How do we create more jobs for the increasing number of educated youth each year? Can the government, corporate or the private sectors employ the youth who are eager to learn and work? The answer is obviously: No! No, the government cannot provide jobs for all. Neither can the corporate nor private sector employ them all. We must not encourage our young people to work in factories and warehouses abroad too. The government is doing all it can to provide jobs and create enabling environment for those who are creating jobs. We must supplement this effort in helping young people become job creators or self-employed rather than being job seekers. The answer lies in Entrepreneurship, which is increasingly gaining popularity in Bhutan as a preferred choice of career for individuals, especially young people, to pursue their dreams, to be independent, and to contribute to the community. 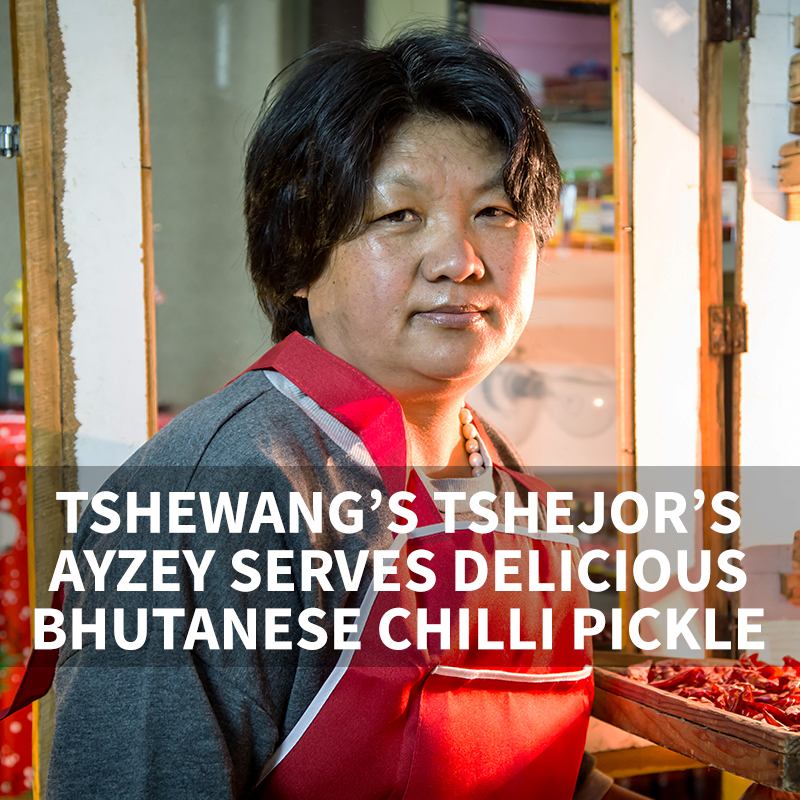 Loden’s Entrepreneurship Programme (LEP) started about ten years ago and has brought about visible impact in lives of many Bhutanese and their communities. We are thrilled to see some of our entrepreneurs receive recognition and appreciation for pursuing their dream. On April 6 His Majesty the King and Her Majesty the Gyaltsuen granted audience to a group of young Bhutanese entrepreneurs. 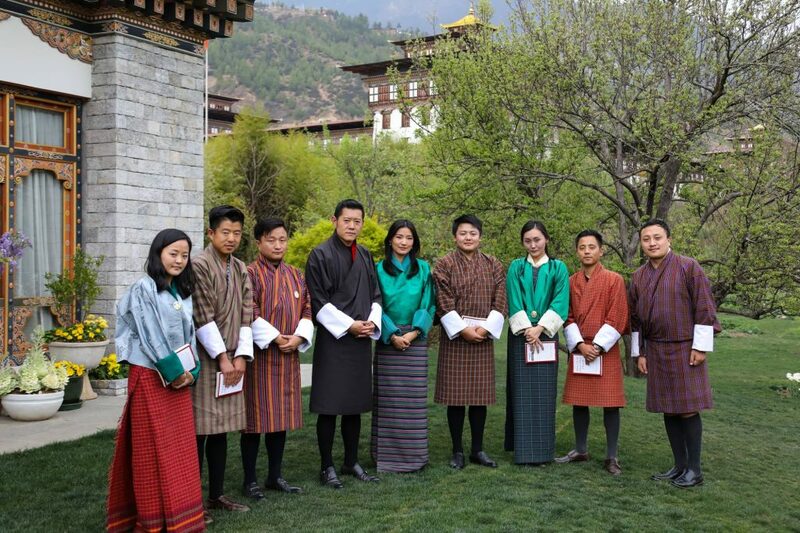 This is a great privilege and an opportunity for these young Bhutanese entrepreneurs to receive such an audience and encouragement from His Majesty the King and Her Majesty the Gyaltsuen. Among the lucky seven, Kinley Wangdi, Pema Choden and Jigme Tenzin are entrepreneurs who received interest-free and collateral-free loan from Loden Foundation. 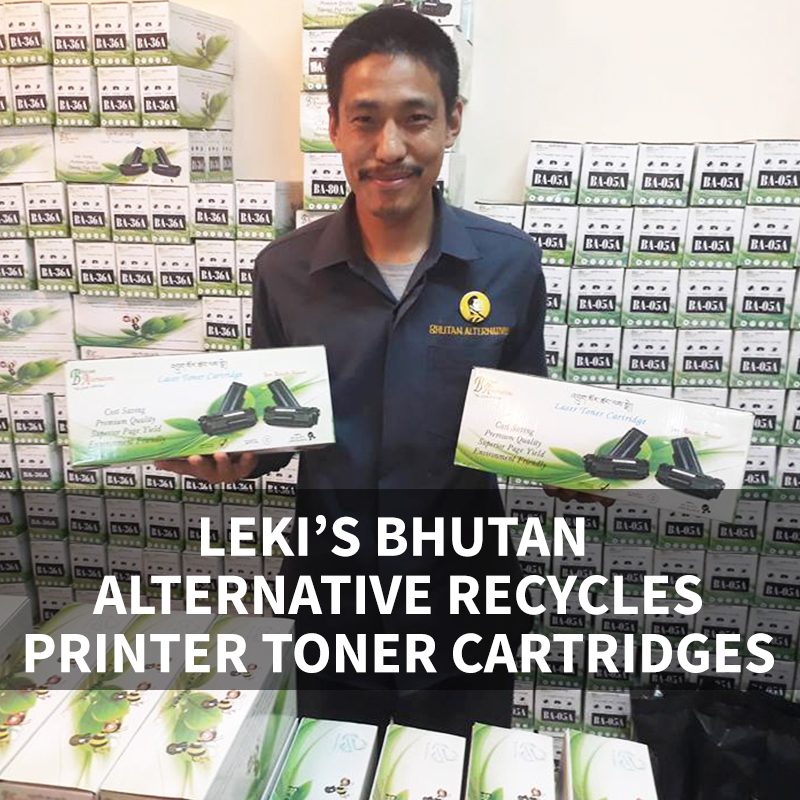 On another exciting news, two of Loden entrepreneurs – Tshewang Dem and Leki Dawa wins first and second place respectively at the first-ever National Trademark Awards organized by the Ministry of Economic Affairs, Bhutan. The award aims to promote brand competition leading to quality products in the market. Read more on this award on Bhutan Broadcasting Service (BBS) and Business Bhutan. 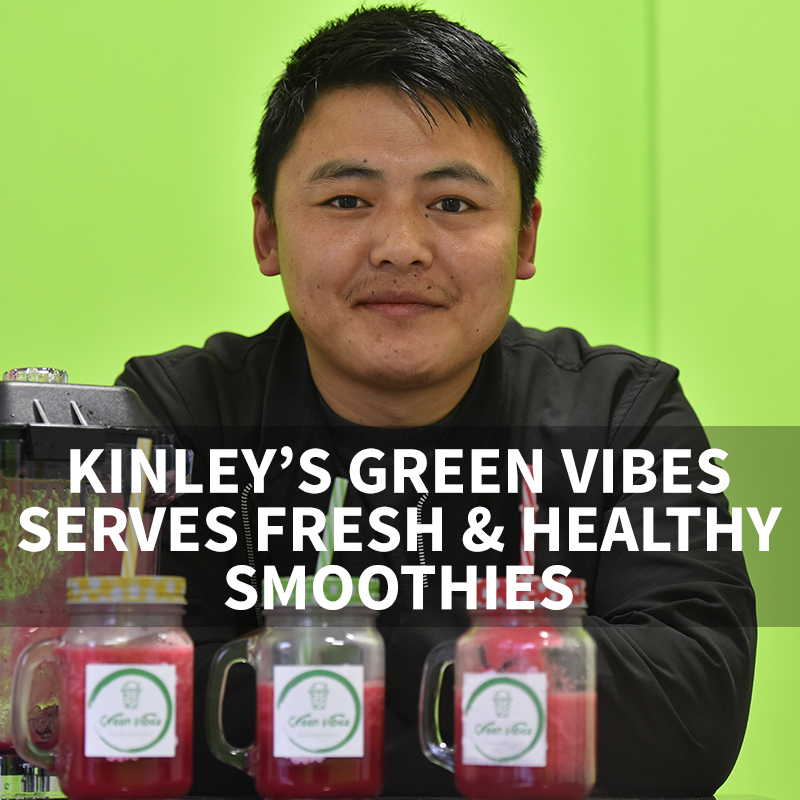 So, the next time you feel like drinking an organic ice-cold smoothie, want to grab a magazine to know whats happening in town, looking for a new space to move in, want to buy toys for children in your family, a tasty pickle to go with your rice or run out of printer toner cartridge, visit our entrepreneurs! We congratulate all our entrepreneurs for their success and hope the best. In the last 10-years, Loden trained over 3,180 entrepreneurs and funded 143 businesses, which created over 715 jobs in various sectors including agriculture, environment, technology, tourism, traditional crafts, fashion, education, well-being and health.